When people think of search engines, they typically think of Google, Yahoo, and Bing. We forget about YouTube, a video-sharing site, owned by Google. YouTube has viewers searching for information daily, as many as 20 million people per month! 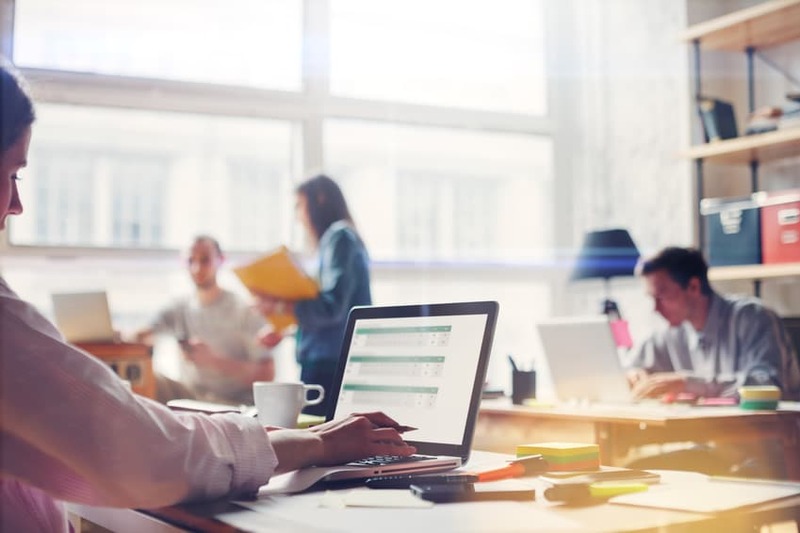 Why not take advantage of this unique marketing channel to promote your products and services? 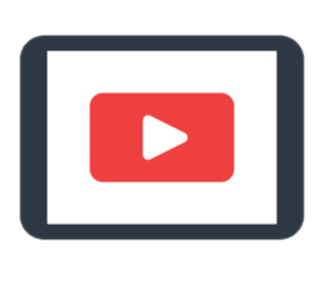 Making YouTube a part of your online marketing plan can drive more traffic to your website and generate more phone calls. 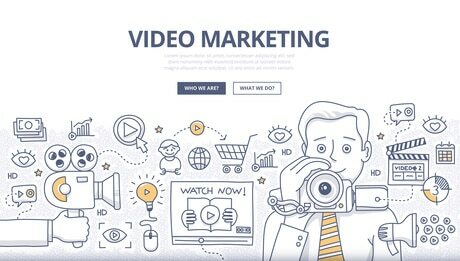 Previously businesses have used video marketing in the form of traditional television commercials. But TV commercials were not always within the budget of a small business. 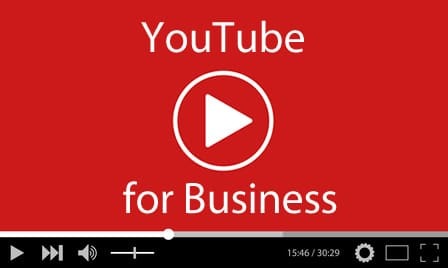 With YouTube, any business can take advantage of internet marketing. There is no cost to post a video to YouTube, there is only the cost of shooting the video.